Print is always huge, especially because it goes in and out of style within seasons (not to mention print is so memorable). 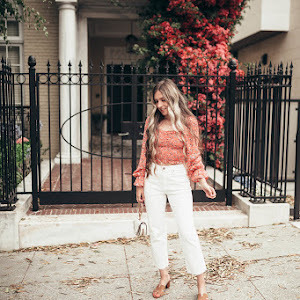 I started seeing more and more dark floral trends and knew I had to share! 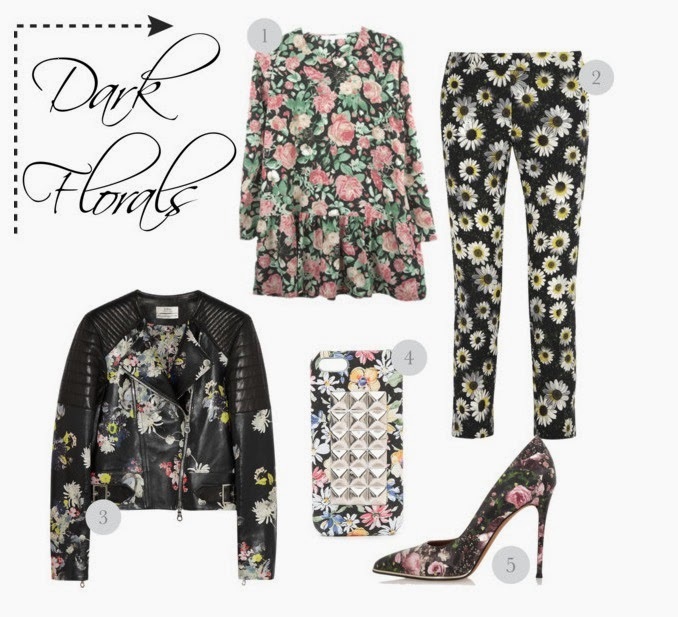 Floral makes any piece of clothing more feminine and adds more variety to your closet. Just imagine wearing all black and adding these Givenchy Floral Pumps to your outfit, a complete transformation with just one piece. Erdem's leather jacket looks as though the flowers are painted on. And not to mention the quilted shoulders and adjustable waist add to the amazing quality of the jacket.